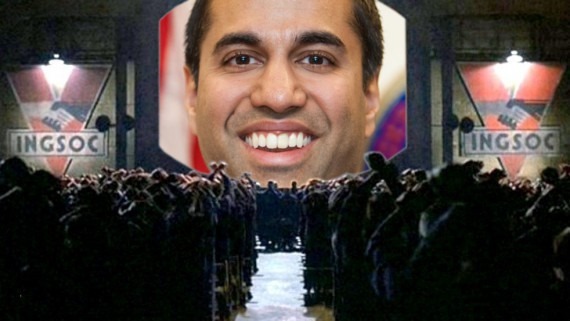 In what is likely a smokescreen intended to distract from the FCC planning a vote to destroy net neutrality, the FCC has issued additional rules which permit telecoms to block robocalls, specifically those which use Caller ID spoofing to impersonate phone numbers that do not exist, are not allocated by telecoms to subscribers, or are inbound-only phone numbers— in other words, allocated to systems which are unable to make outgoing calls. Net Neutrality is the idea that Internet service providers (Comcast, Verizon, AT&T, and so on) should treat all data the same. It has been a hot topic in the United States for years, especially after the FCC voted in 2015 to reclassify ISPs as Title II utilities, essentially making Net Neutrality law. 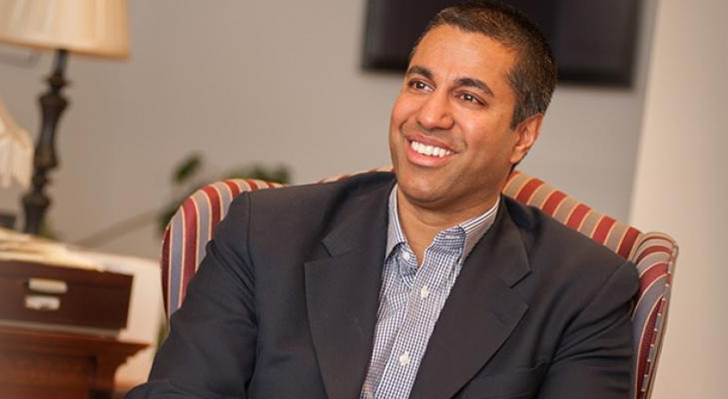 We've covered the FCC's dance with Net Neutrality and Title II regulation for ISPs in the past, and it looks like chairman Pai has come out with a few more statements about the return to a future of deregulated internet regional monopolies. The FCC is in full propaganda mode today, churning out piles of information (or misinformation) on the subject after Pai announced his plans to stop ISPs from following Title II regulations. Companies like Verizon are more than excited to jump on the bandwagon for deregulation, too. After all, captive markets are profitable markets, and now the FCC is happy to support them. All's fair in love and war and high-stakes international B2B sales. Wait, that's not true: there's actually quite a lot of regulation on that last bit. Just ask the Korean Fair Trade Commission, which presented American chipmaking giant Qualcomm with a gigantic fine for unfair business practices on Wednesday. 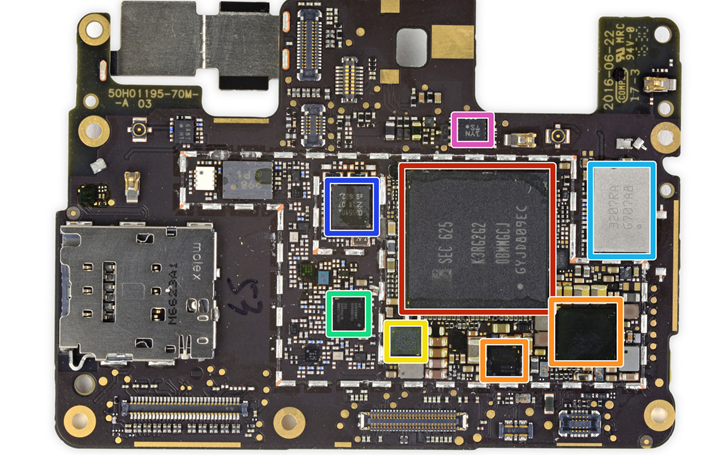 According to the KFTC, Qualcomm abused its dominant business position to force its manufacturing partners to pay exorbitant patent licensing fees when selling its widely-used mobile modem chips. Net neutrality is a tricky beast. 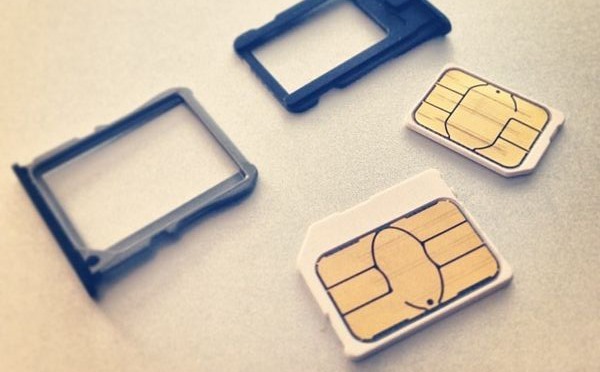 The informal principle is usually applied to the idea of data providers charging more for specific services, but it can also extend to telecoms giving away specific services (and, by extension, charging more for everything else). That's the attitude of the Telecom Regulatory Authority of India, known locally as "Trai," expressed in a statement today. The regulator says that it will not allow any service provider to "offer or charge discriminatory tariffs for data services on basis of content," more or less aligning India's wireless and landline data industry with the principles of net neutrality. If you're an American wireless provider founded in 1978, here's your horoscope for today: avoid US regulatory agencies, customers whom you've charged for text messages without asking, and burly-looking men with open burlap sacks and insistent expressions. 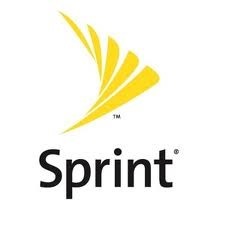 The Wall Street Journal reports that the Federal Communications Commission intends to fine Sprint $105 million in punishment for sending unwanted text messages to its customers, then sticking them with the bill. 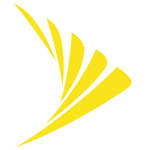 The report says that the FCC is focusing on a three-month window in the fall of last year, during which the Commission received over 35,000 complaints from Sprint customers. The unwanted text messages included the usual carrier "alerts," ringtones, sports information, and even horoscopes, which the FCC says Sprint knowingly and willfully sent to customers with the intent to "cram" them with extra charges. On the subject of pursuing any course of action: "It’s something that we will look at at the FCC to see if we can and should enable consumers to use unlocked phones." Those words "can" and "should" are the two major hurdles that the FCC has to get past, though. The biggest asset of the deal is, of course, Motorola's 17,000+ patents. Google has already promised that it will not interfere with Motorola's dealings and continue to operate the company entirely independently. The approach would make sense in the context of rumors that Google would be expanding it Nexus line.